Credit: Image by jonsson on Flickr. Some rights reserved. The YouTube Player for Publishers, a video solution developed in partnership with a group of media organisations members of the Digital News Initiative (DNI), is now open to all European news outlets, Google announced today. The new player aims to provide audiences with a better viewing experience across devices, both on desktop and on their mobile apps, while giving news organisations access to more options to monetise their videos through adverts and content syndication. 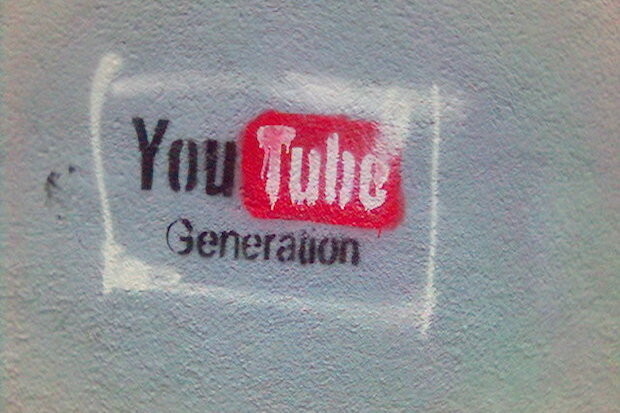 The concept of the product derived from conversations the technology company initiated with DNI members in June 2015, with the aim of outlining a proposal to "make video work easily and at scale for everyone in the news sector," Ben McOwen Wilson, director of content partnerships for YouTube, told Journalism.co.uk. Product development is one of the three strands the initiative focuses on in Europe, alongside training and research, and the DNI Innovation Fund. Nine European publishers joined the pilot launch in December, and seven of them, including the Guardian in the UK, El Mundo in Spain and ze.tt in Germany, have been testing the player over the last few months. "What's definitely clear is that there is a huge appetite for video from news providers in terms of the addition it can make to storytelling, whether that's live or on-demand video to highlight elements of a story. "But the headline that came back to us really was that video was complicated and expensive for most news organisations to deal with, compared to regular story gathering, so we've put a lot of effort into trying to ensure this version of the player really is optimised around their use, both on their site and for broader distribution." One of the production aspects the player aims to simplify is transcoding, or converting a video file into multiple formats or sizes according to the platform or device it is uploaded to. "The player takes care of that for the publisher and removing the need to have people do the transcoding means those people can spend more time shooting and editing video." The tool comes with an advertising feature, which allows publishers to control the format of ads accompanying their online videos, if any, and "preferential commercial terms" for videos embedded on their own sites or apps. "This is integrated with the same ad-serving solution publishers are using on the rest of their website, which means they can do all the things they are already doing on their own sites and services, such as running sponsorships on particular sections or working with specific advertisers to give them access to certain types of inventory." The new player also incorporates a feature called Content ID, which allows publishers to track if and how multimedia material they own is being used elsewhere on the web and derive revenue from that, if they wish to. "This is definitely an area where we see potential for development and publishers we work with, even outside of the pilot program, such as Reuters and AFP, have been using the feature significantly." Publishers looking to use the player can express an interest by filling out a form to provide details about their current use of video and video ads, and while there are no requirements to join, McOwen Wilson pointed out that if they are using a "tech set-up we've encountered before, that will make it easier to move them through the pipeline".